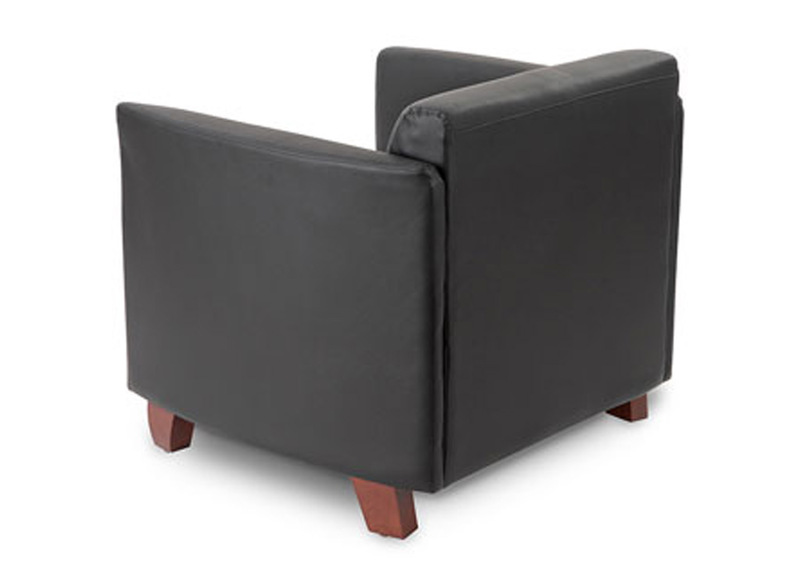 Looking for functional office reception chairs? Simple lines create a look that goes beautifully in any environment. 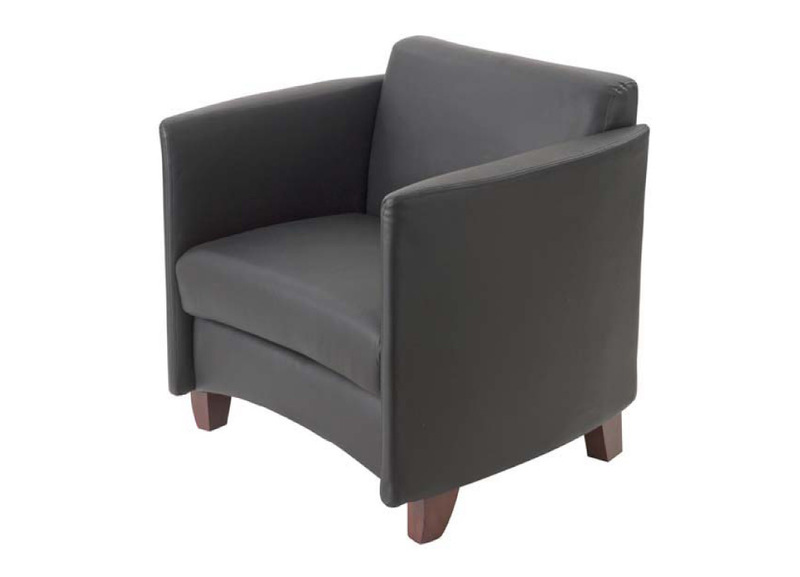 The small foot print of Shadow waiting room seating makes it a great solution for tighter spaces.